This page contains information on events from earlier in 2012. Follow this link for details of upcoming events in the parish. Quiz night - MANY THANKS TO ALL WHO SUPPORTED THE QUIZ NIGHT, especially Linda Boughey and the Fundraising committee, to Cathy & Tony Smith who organised the Quiz and to Musicians Andrew & Maria Cliffe and to all who supported the Event. We raised the fantastic amount of £527 for Parish Funds. The night was a big success, with more than 100 turning up. Only 1 point separated the top 3 teams and everyone had a good night. More details will follow, but thankyou to everyone involved in making it such a successful evening. St.Gabriel’s School. The school has been awarded an Ofsted Outstanding Grading, something which is extremely difficult to achieve under the recently changed Department of Education guidelines. This reflects great credit to all at the School and especially to Miss Caulfield, Headteacher, the teaching staff and pupils. Congratulations to all. Benemerenti Medals. We congratulate Margaret Hewetson & John Bagshaw for being granted the Benemerenti Medals for outstanding service to the Church. We held a special Mass for them on Saturday 21st April and photos from this special day are available at this link. We held our annual Summer Fayre on 9th June and some photographs, and further details, from the event are available here. St Gabriel's has an Our Lady of Lourdes Statue, kindly donated by Mr & Mrs Brostwick. Follow this link for information about the statue and the prayer for blessing it. 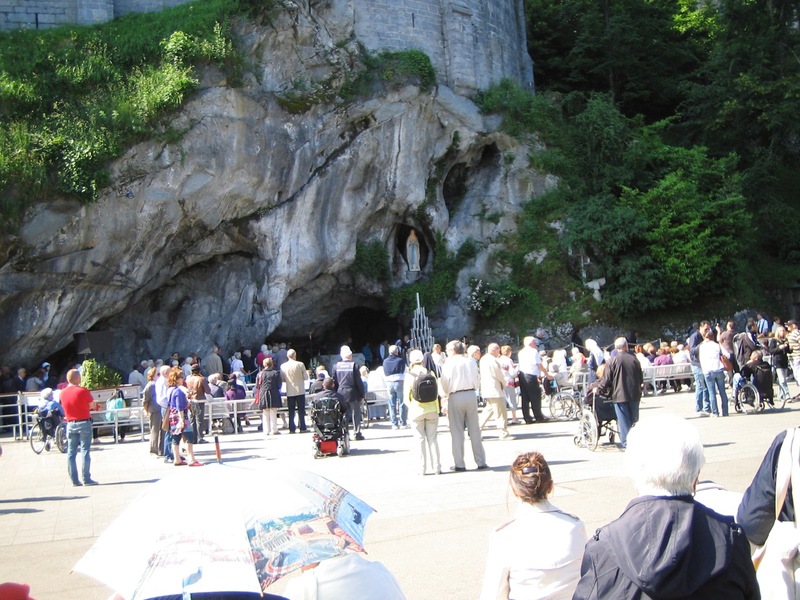 June 1st saw the start of a parish pilgrimage to Lourdes - read Fr Tony's review here and download photos here and here. 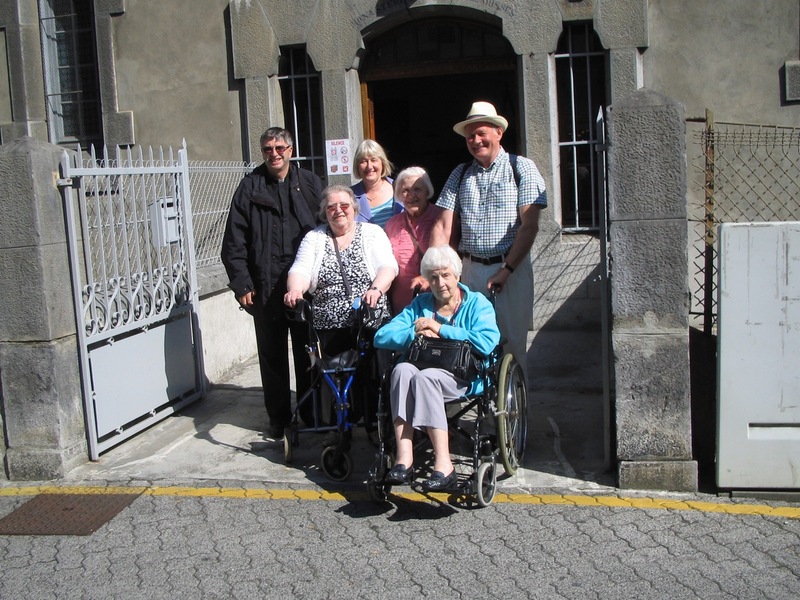 Many thanks to Patricia & Richard Fox for organising a wonderful pilgrimage. It was due to their hard work that the pilgrimage was so successful. Year of Faith - Follow this link to read about the Year of Faith that Pope Benedict has announced, beginning in October 2012. The Word of the Lord - Follow this link to read about why we now say "The word of the Lord" rather than "This is the word of the Lord"